Create, edit, search, share and print all document types supported by Google docs, including .doc, .docx, .ppt, .xls, .pdf, .rtf, .mp3, .mp4, .jpg and more. 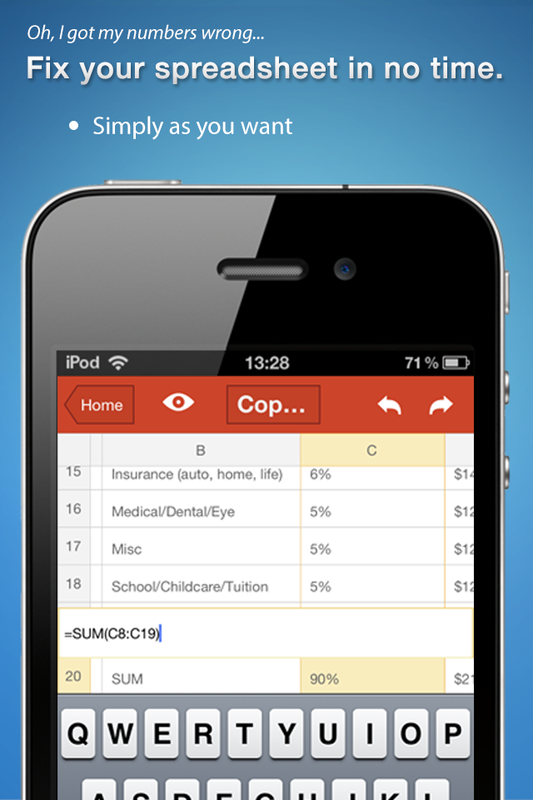 Edit your documents and spreadsheets online using Google’s mobile web editor. Share your documents of Google Docs with colleagues and friends, make your ideas be presented and get your feedback in no time. 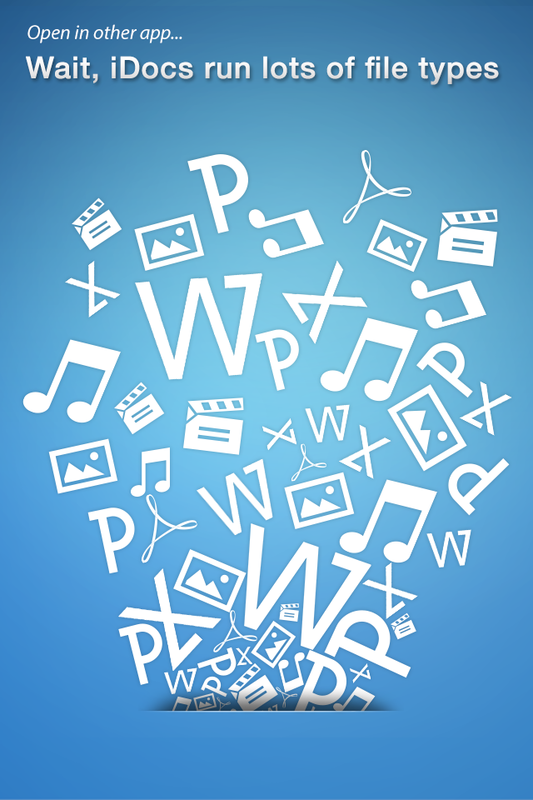 Organize your documents in collections as you wish. iDocs will exceed your business needs with full enterprise account support. iDocs gives you full access to multiple business and personal accounts. Manage all your Google Docs accounts with trouble-free account switching. iDocs is optimized for viewing downloaded Google Docs when out of wifi or cellular range. On a plane or out to sea, you'll be able to bring your work wherever your travels lead. 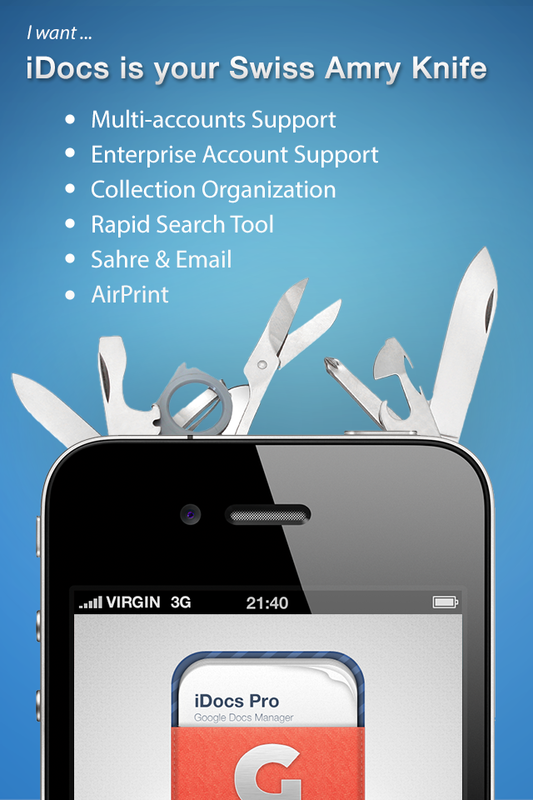 Batch process with sharing, organizing, deleting, emailing and printing. 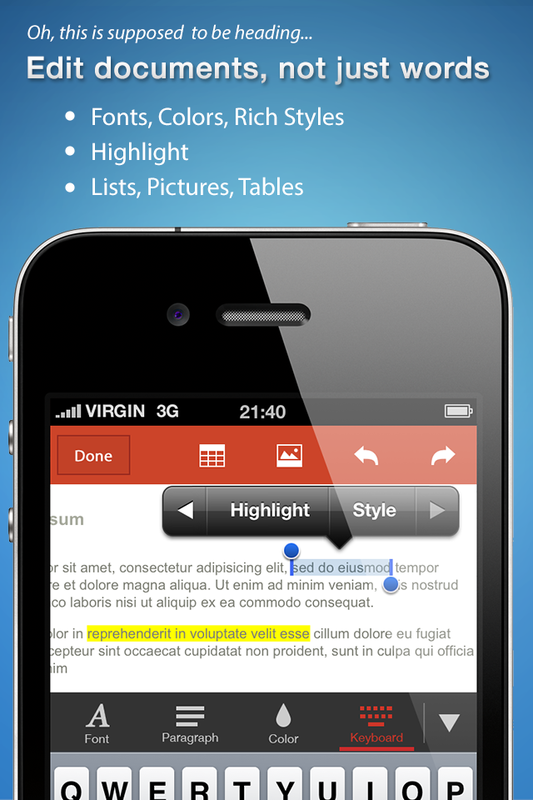 iDocs Pro fulfills your mobile productivity demands by marrying the accessibility of Google Docs with the brilliant design of the iPhone. Your efficiency will be blown through the roof with this intuitive app! 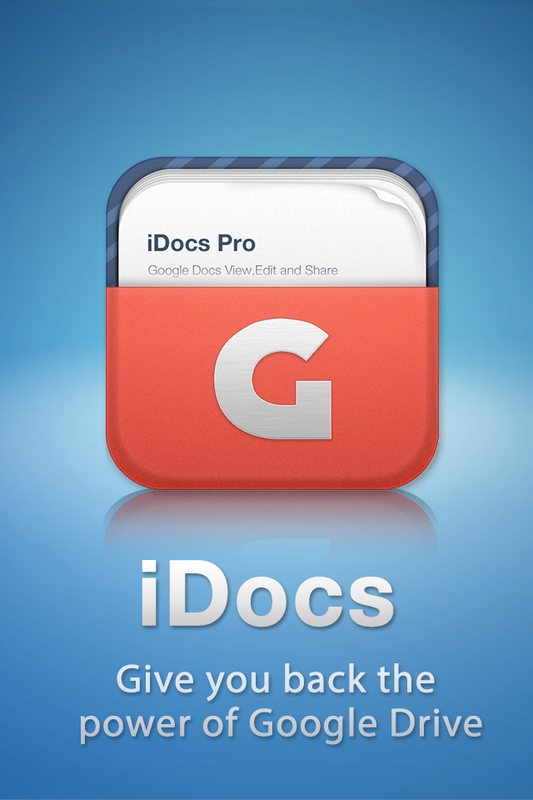 Notice: Google Docs is the product of Google, Inc. iDocs is not owned or affiliated with the Google Docs IP, which is the trademark of Google, Inc.
Rate and tell us how we can improve this app to better suit your needs. Our development team is eager to provide THE BEST productivity app on your iOS devices!